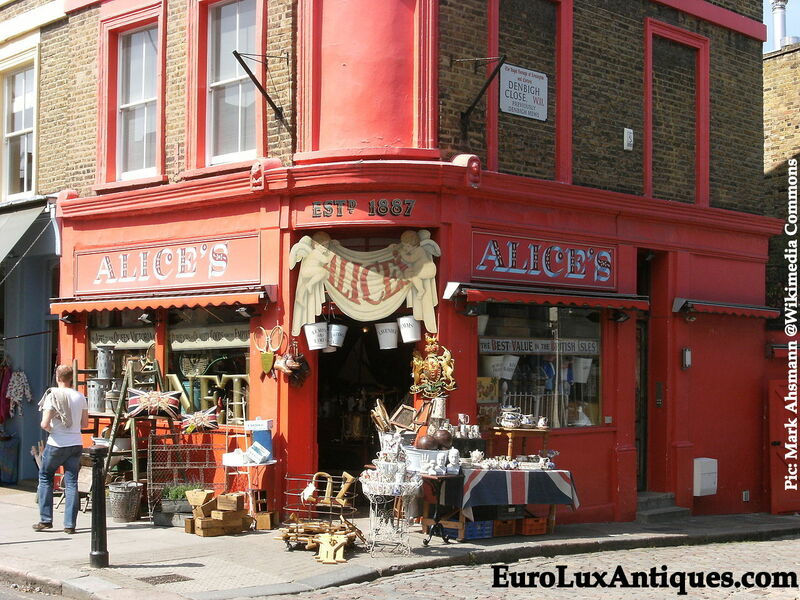 As usual in the weeks approaching Easter, a lot of people are getting in touch with us at EuroLuxAntiques.com to ask about our antique religious treasures. Customers are also preparing for Confirmations and First Communions in the spring. There is something very special about an antique religious object, whether a crucifix, standing cross, holy water font, or a statue of Jesus Christ or the Madonna. It is so moving to see the devotional wear on these exquisite works of holy art. You can often see where someone has rubbed the religious object with their fingers when praying. As a result, the crucifix or statue has developed that devotional wear over the years. To me, this makes it even more beautiful. It shows that someone has really cared about it and it has played an important part in their spiritual life. 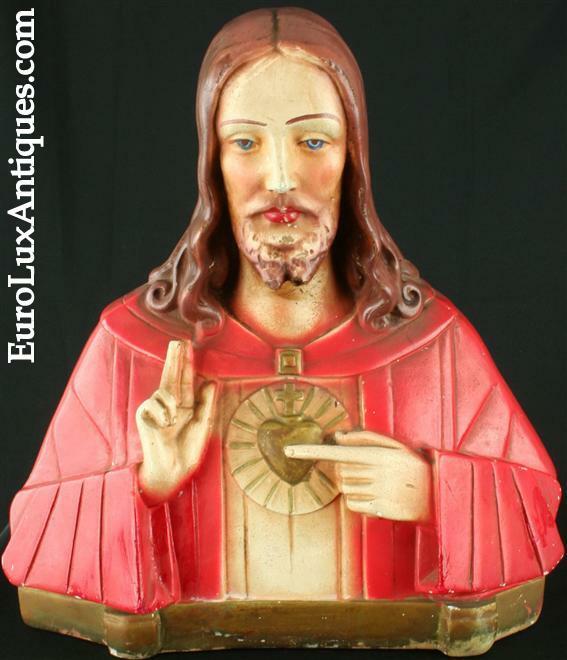 The Jesus Christ Sacred Heart statue and the large antique Madonna and Child sculpture are both fine examples of French religious chalkware dating to the 1920s. 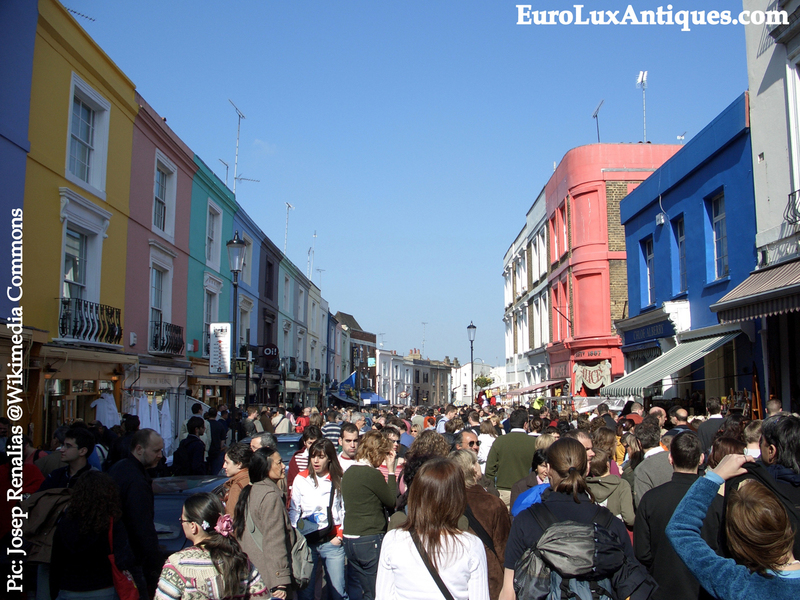 While browsing European antiques market, I’m constantly scanning the tables until a crucifix or a Madonna statue catches my eye! 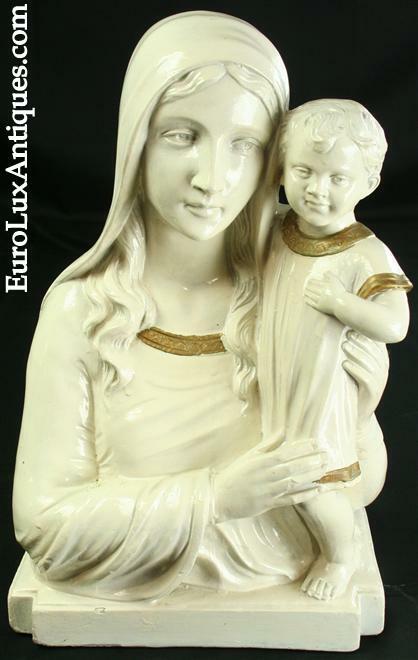 I made a beeline for this Madonna at a French antiques market because of her 17-inch-high size and the pretty white and gold painted finish. I tend to like very ornate things, so I always enjoy seeing the very Rococo crucifixes or antique religious treasures with saints. This 1900 antique French statue of the Roman Catholic Saint Joan of Arc definitely captured my attention. The Maid of Orleans is a stunning 44 inches high so she’s hard to miss! The elaborate detail on the flag fringes, armor, helmet, and draped garments make her a noble figure. 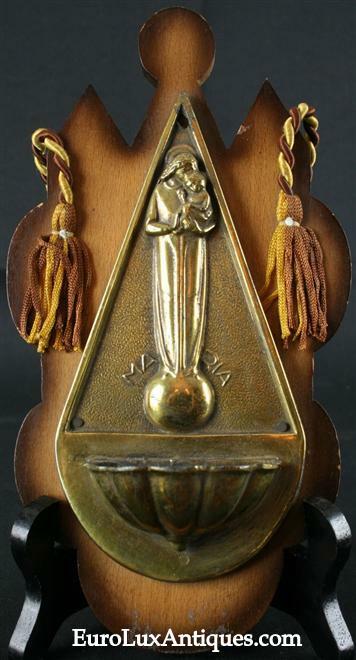 The 1940 French vintage holy water font on the right, depicting the Madonna and Child, is also powerful in design. I need to return to France to find some more. I love this time of year and helping people find just the right devotional object. 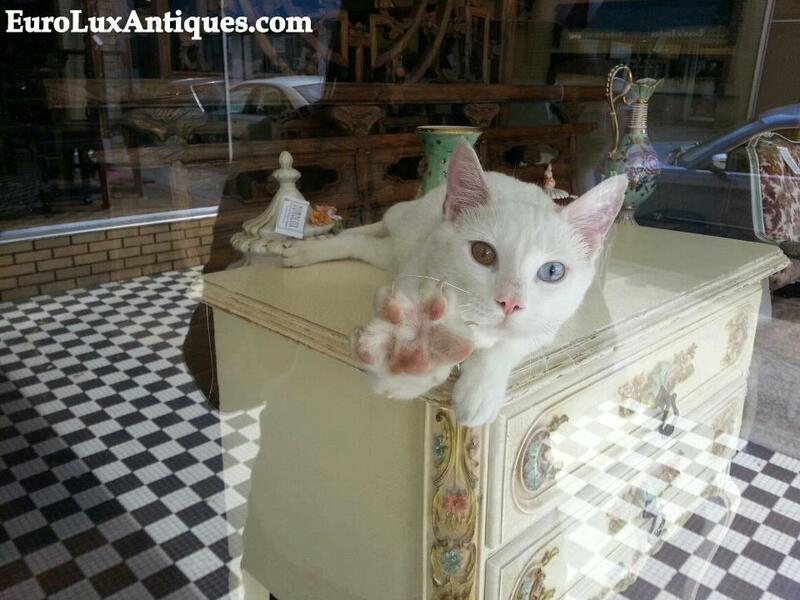 Of course, I love talking with customers about all our antique furniture too. 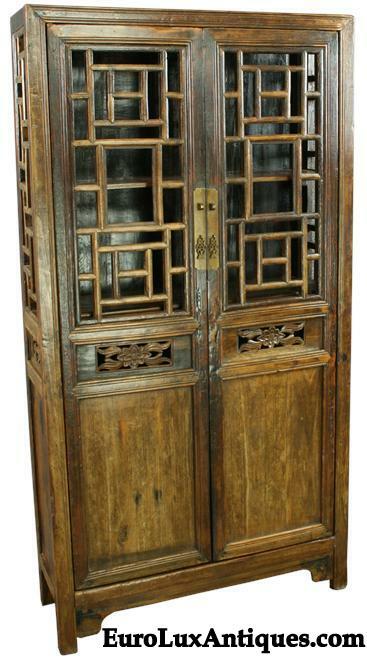 But I feel honored to be able to connect someone to the antique religious treasure they’ve been seeking. 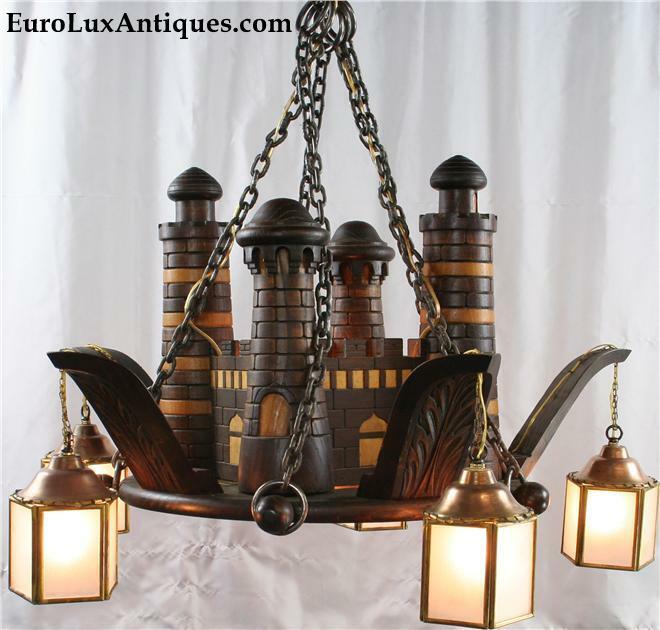 We are not only adding a unique decorative antique to their home. We’re the guardians for a sacred object that has been much loved in the past, and now we help it on its journey to someone else who will treasure it in their own intimate spiritual life. What an amazing privilege! 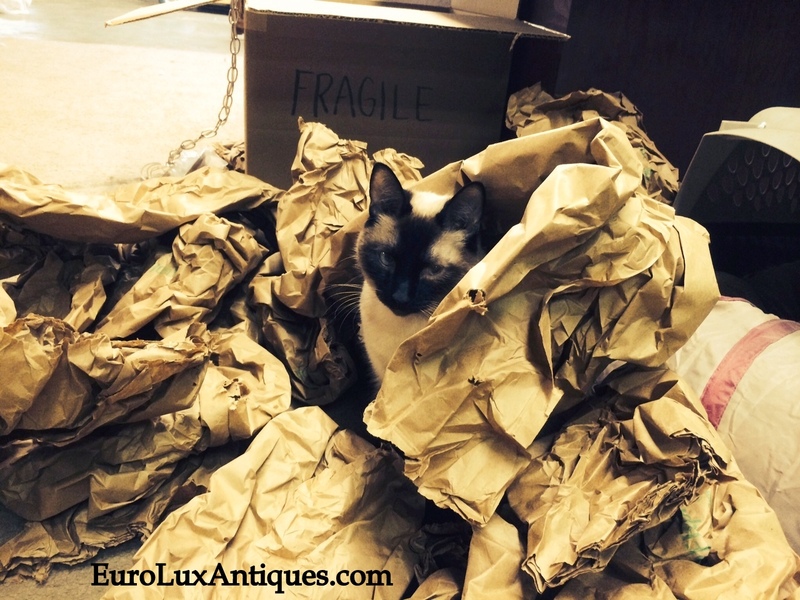 Do you have a special antique religious treasure? Tell us about it in the comments box below. 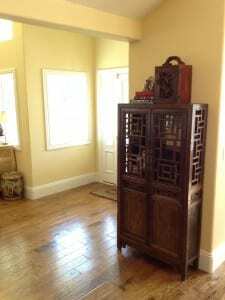 This entry was posted in Antique Furniture and tagged Antique Crucifixes, Antique holy water font, Antique Jesus Christ statue, Antique Madonna, Antique Religious object on March 21, 2014 by admin. 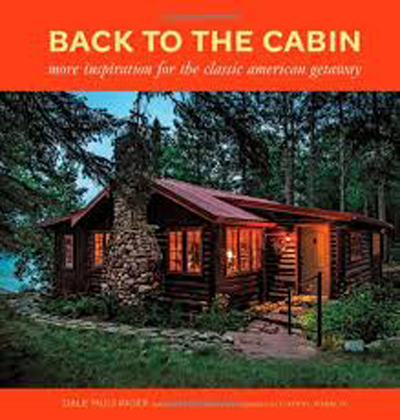 I’ve been browsing some of the latest books on cabin decor and rustic retreats, as spring approaches and the idea of getting away to the great outdoors is very tempting. I bet I’m not the only one with cabin fever after this long winter, so check out these new titles. They give plenty of cabin decor ideas and inspiration for your vacation home or mountain lodge. 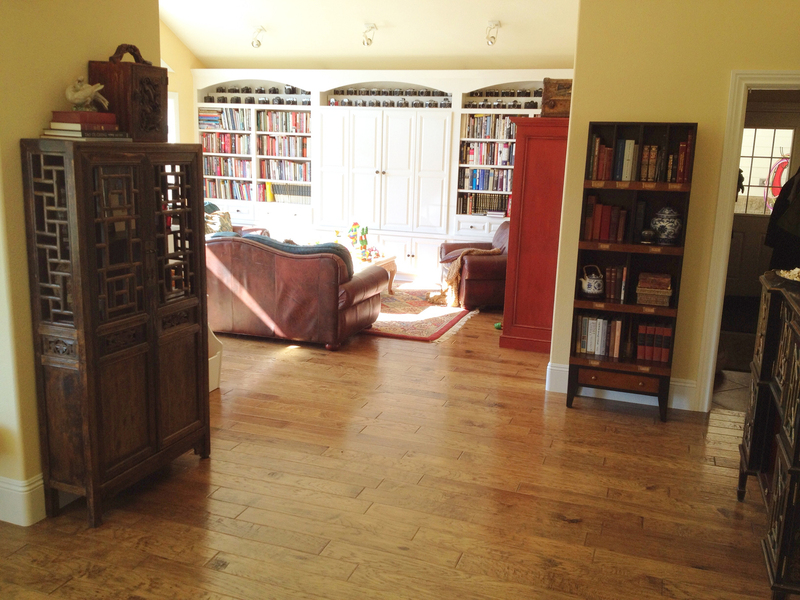 Even if you aren’t lucky enough to have a rural retreat, some of the design ideas could be incorporated into your home. Architect and cabin expert Dale Mulfinger’s first book on cabins was so popular, he’s back with another one. A simple (or not so simple!) cabin in the woods is part of the American dream, and the 37 cabins featured in this book remind us why. 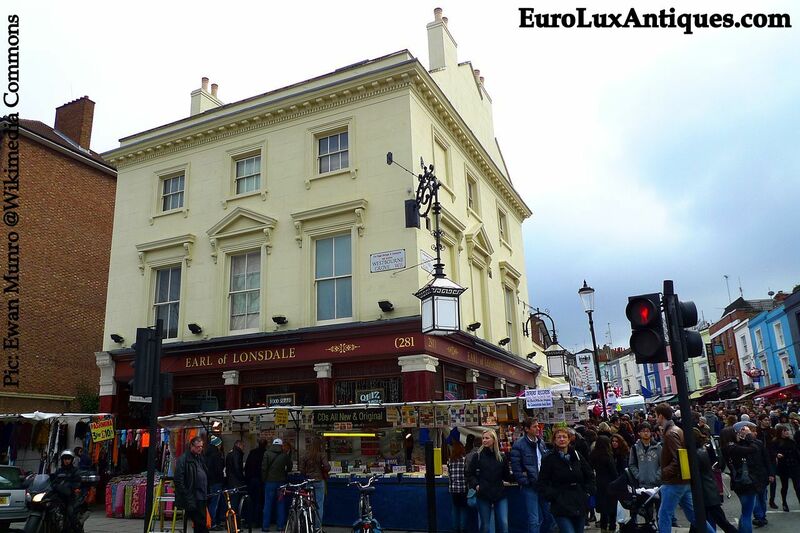 It’s all about natural charm and traditional values. The cabins range from tiny rustic retreats to restorations and fancier cabins. The book’s photos give good ideas for all kinds of cabin decor as well as extras like saunas and gorgeous porches. Building your own dream cabin? There are floor plans too! 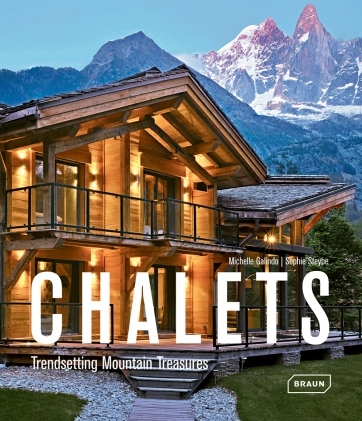 Chalets have evolved from simple herdsmen’s huts in the mountains of the Swiss Alps into something far more lavish today. But even the most upscale Aspen chalet is designed to blend with the mountain landscape in a way that stays true to the humble roots. With 700 photographs, this hefty book takes an armchair journey around chalets of the world, from Austria and France to Japan and South America. And Aspen, Colorado, of course! 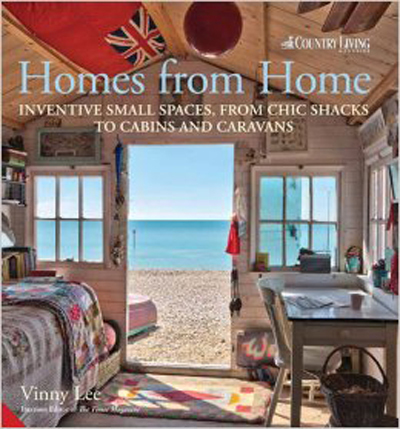 The stunning images of gorgeous interiors are very enticing, from streamlined modern chalets to rustic and historic beauties. Tell us about your cabin decor or rustic hideaway in the comments box below! 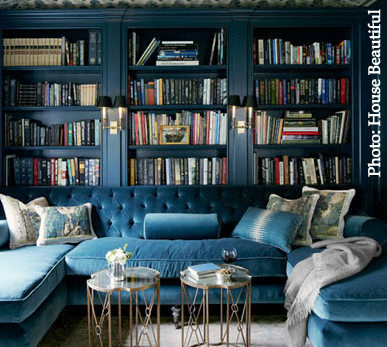 This entry was posted in Bookshelf and tagged books, cabin decor, chalet decor, interior decor, interior design, interior design books, mountain home, mountain lodge, small interior spaces, vacation home on March 14, 2014 by admin. 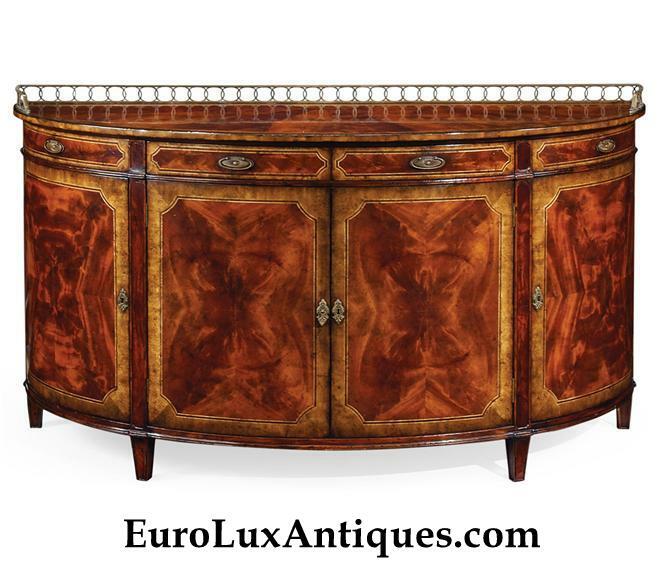 EuroLuxAntiques.com started selling Jonathan Charles furniture last year as the craftsmanship and traditional designs meet our high standards. 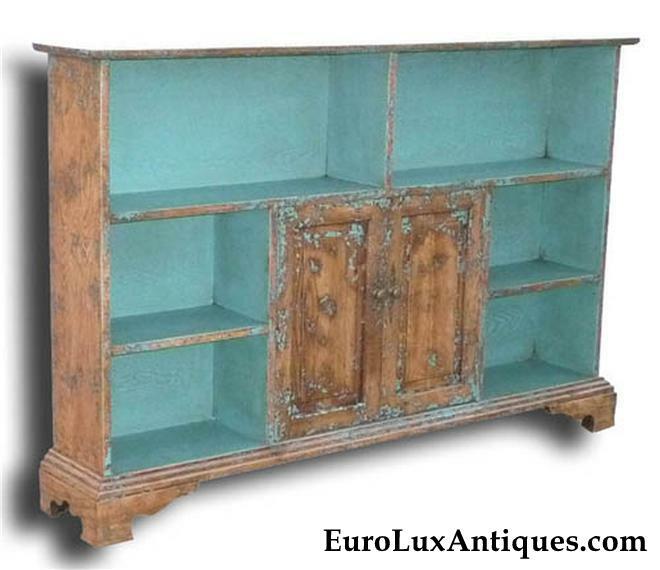 Each piece is skillfully hand-crafted using the same techniques as original antique English and French furniture. 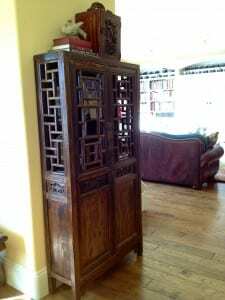 We are very impressed with the high-quality construction and beautiful finishes that make even antique dealers take a second look to see if it is new or antique. This video shows the attention to detail and traditional craftsmanship involved. 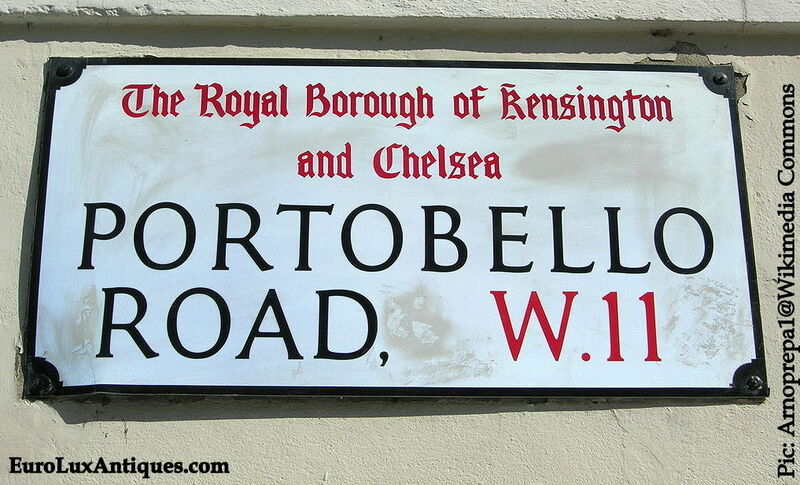 No wonder our customers love their Jonathan Charles pieces! 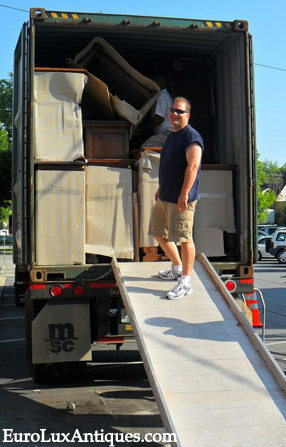 The video is narrated by Jonathan Sowter, founder of Jonathan Charles Fine Furniture. He explains that most of the company’s furniture designs are based on famous antiques and the furniture found in stately homes of Europe. With the amount of work involved in each piece, requiring skills that have largely died out these days, there truly is a “wow!” factor. 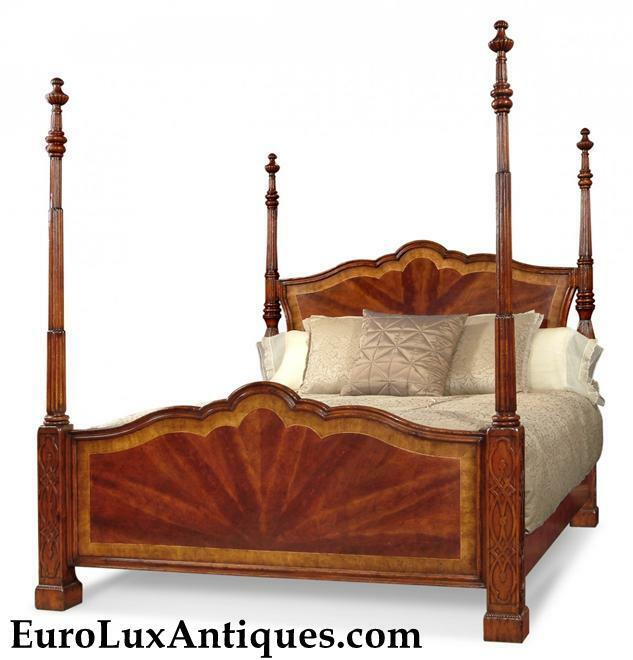 For example, this regal and romantic four-poster Jonathan Charles king-sized bed is based on designs by the 18th century English furniture master Thomas Chippendale. The mahogany flame veneer detail is wonderful. We would all sleep like kings and queens in that beauty! Trying to find exactly the right authentic hardware is difficult, so Jonathan Charles Furniture has its own foundry to make every unique handle or pin. 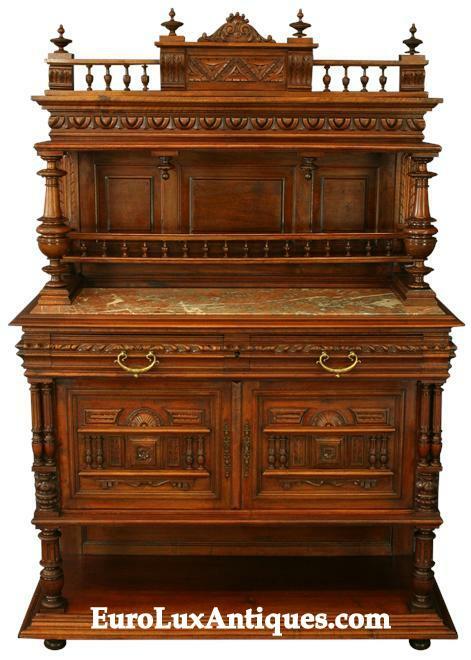 Sowter describes furniture hardware as: “Jewelry, the finishing touch that just makes a great piece of furniture fantastic.” Yep, we see it in the stunning and intricate antique-inspired handles and hinges on this Jonathan Charles Furniture secretaire or secretary desk. 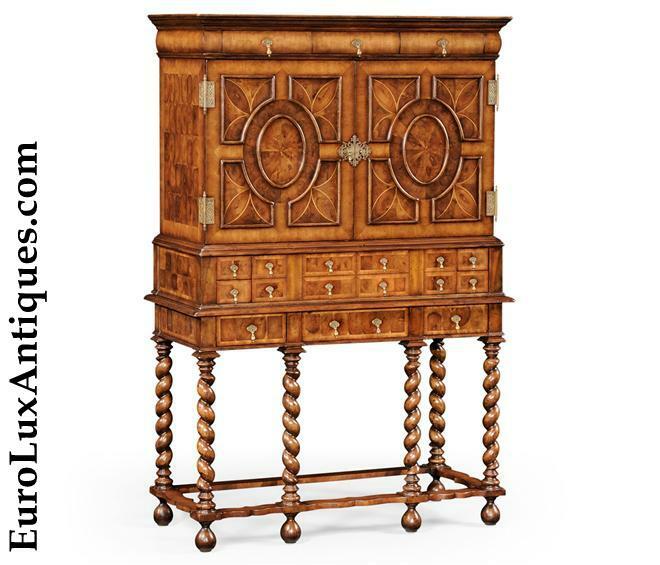 Behind the doors of the William and Mary style walnut cabinet you’ll find églomisé detail in the fully fitted interior. 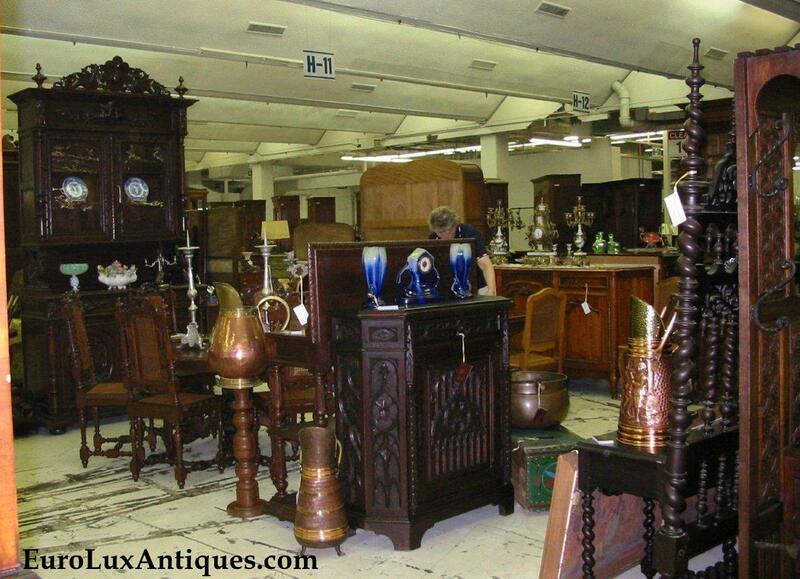 There are plenty of drawers and pigeonholes for all your treasures too! 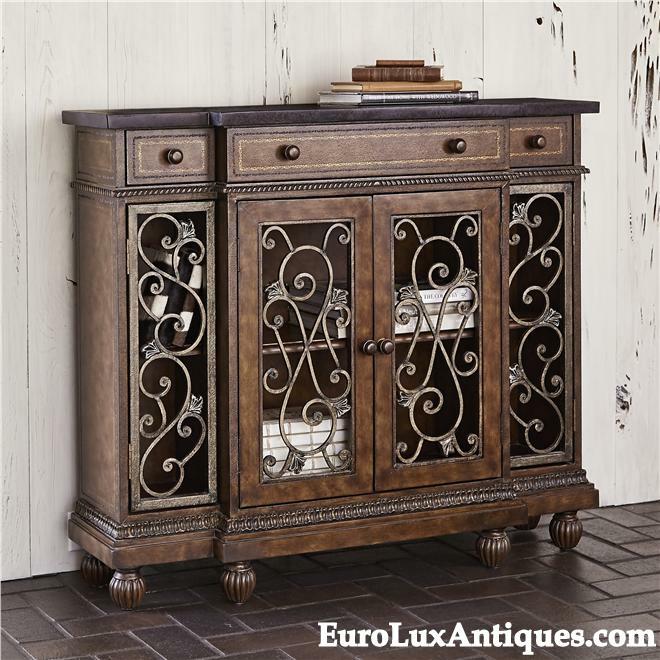 Oh, I wanted to tell you about the fantastic Jonathan Charles tables, chairs, mirrors, and other kinds of home accents. But that will have to wait for another day. 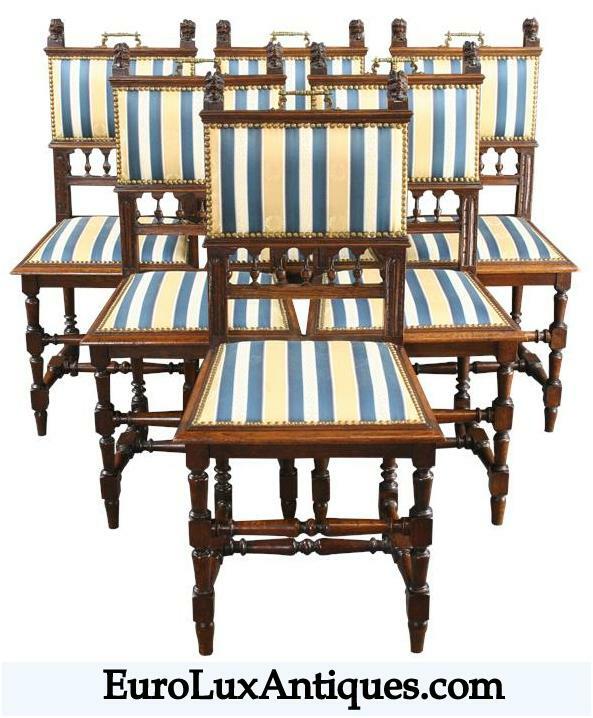 Meanwhile, you can browse all the Jonathan Charles in our inventory and see for yourself why we are proud to carry heirloom-quality Jonathan Charles furniture. 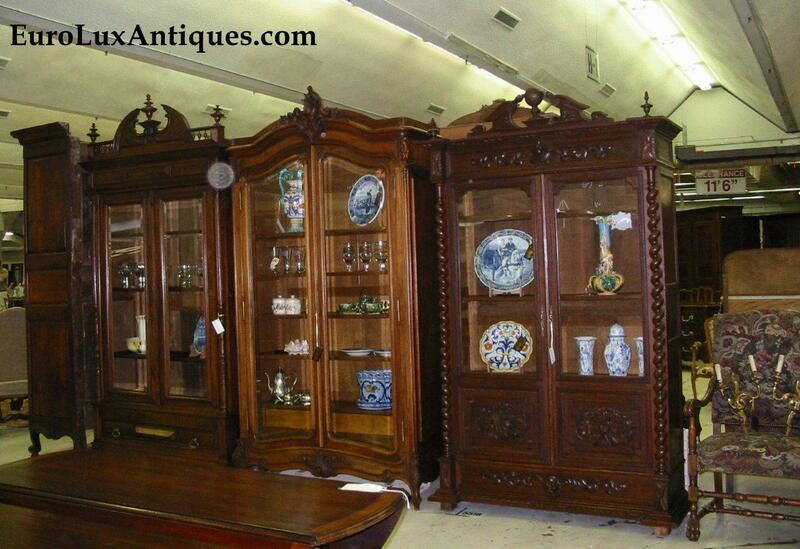 Don’t forget that because we’re on the South Carolina Antique Trail, we’re offering 10% off everything (and our always-free shipping) when you enter the coupon code at checkout: AntiqueTrail through March 31, 2014. 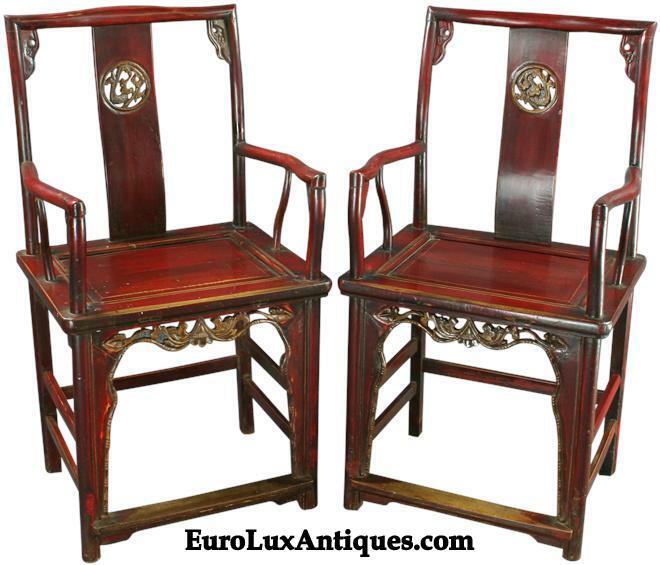 This entry was posted in Learn History & Styles and tagged Antique Reproduction Furniture, expert craftsmanship, high quality reproduction furniture, home decor, home decor accessories, Jonathan Charles, reproduction antiques, reproduction furniture on March 12, 2014 by admin.